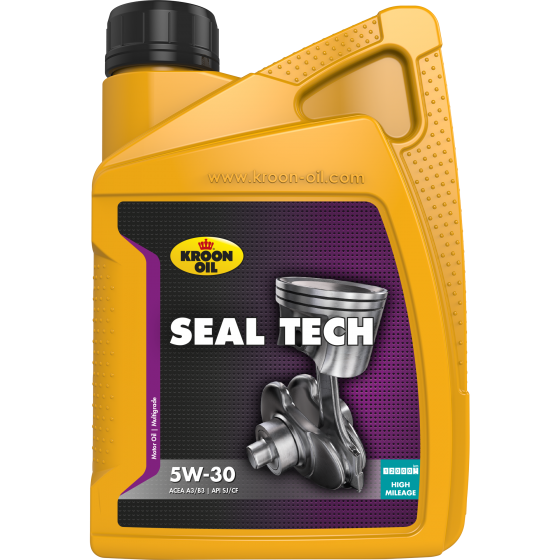 Seal Tech 5W-30 is suitable for use in petrol and diesel engines in cars and vans that have driven 120,000 km or more. The addition of special 'Seal Conditioners' prevents leaks in older engines and reduces oil consumption. This can have a positive effect on the ageing process and the protection of your engine.